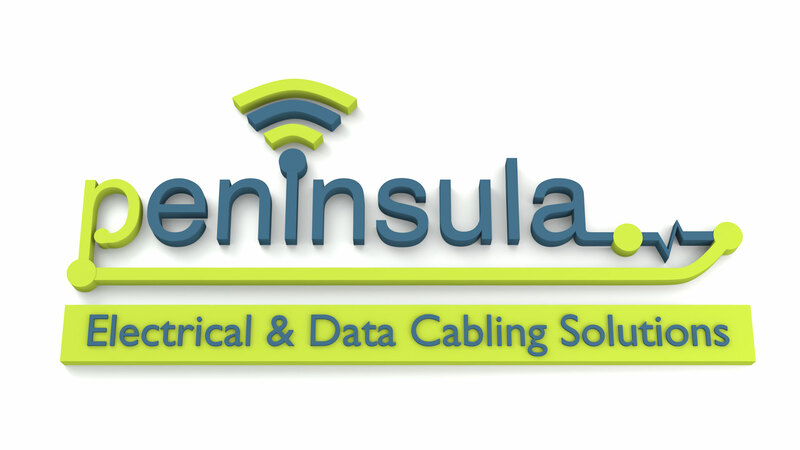 Peninsula Data Cabling Solutions based in Exeter has been established in the structured cabling and data cabling industry since Peninsula Networks was formed in 1991. Our highly skilled workforce has the ability to work in occupied environments with minimal disruption to your everyday business activities, either during your working day or out of hours. In today’s age of technology advancement Peninsula Data Cabling Solutions recognise the need to harness the most up-to-date technologies, in our day to day operations, both for ourselves and all our valued clients. Our Data Cabling Solutions recognises the importance of the efficiency and reliability of your Data Network which is crucial to the quality of your company’s products and services. 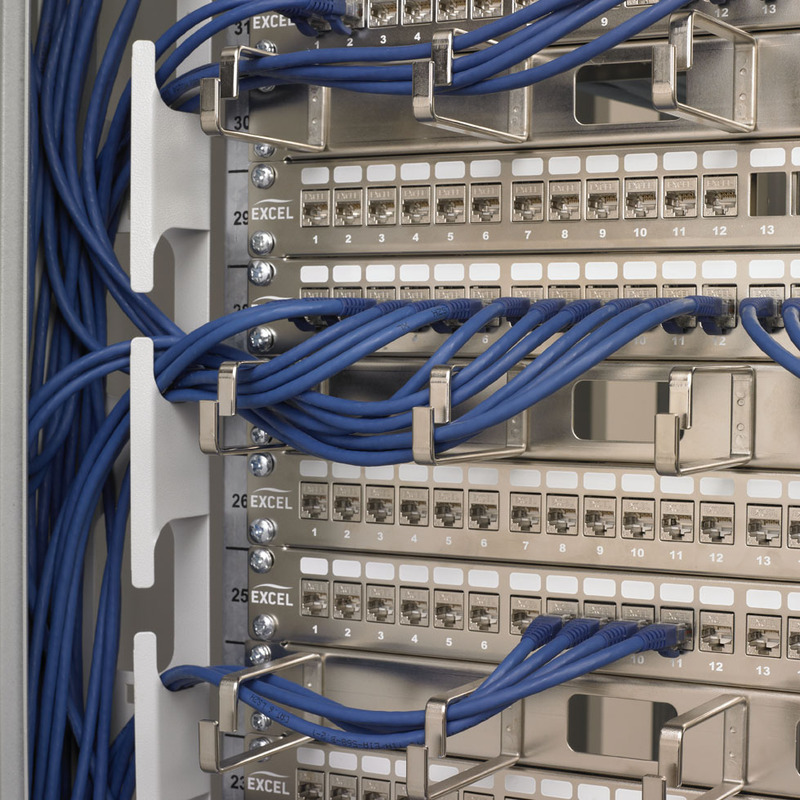 We believe our experience and expertise in the design and installation of data cabling solutions can make a significant contribution to the day to day running of your business. If you are a Mechanical & Electrical Consultant we are able to utilise our long term business relationship with EXCEL to assist you with writing detailed and up-to date data cabling specifications and detailed industry standards, complete with full product technical information. Peninsula Data Cabling Solutions is also a Krone Associated Installer and happy to assist with any of their product installations. Through our relationship with EXCEL as an ”Excel Cabling Partner” all our installation are externally audited, using test result data collected from the latest Fluke DTX 1800 cable analyser. These test results are then verified by EXCEL who then issue their 25 Year Warranty to our Peninsula Data Cabling Solutions client. 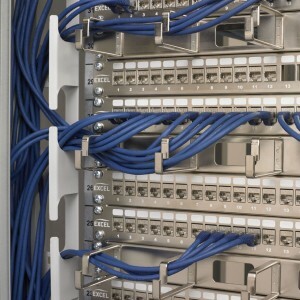 Peninsula Data Cabling Solutions has a vast understanding in the installation of a range of cabling such as; Category 5e Cabling, Category 6 Cabling, Category 6a Cabling, Category 7a Cabling and the latest Fibre Optic Cabling. We have experience and expertise in the different types of fibre optic cables and the standards demanded by current technology. Our Data Cabling Solutions are able to offer fibre terminations to meet any requirements; either a crimp method with pre-polished ends or fibre fusion splicing. All fibre optic installations are tested to current industry standards. For any clients who require it, we are able to provide traces of fibre optic test results using our OTDR meter.